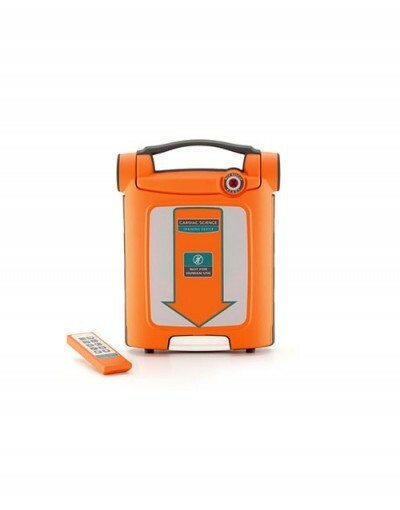 AED.us' EXCLUSIVE Encore Series Cardiac Science G5 is the latest FDA-approved AED released in the U.S. 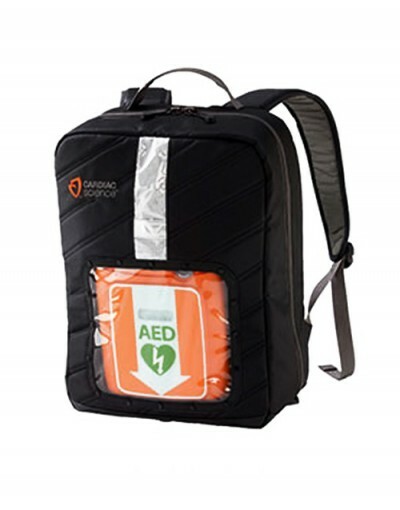 The G5 is the result of years of market and product research and possesses several key features that can give the rescuer a distinct advantage they may not have otherwise. 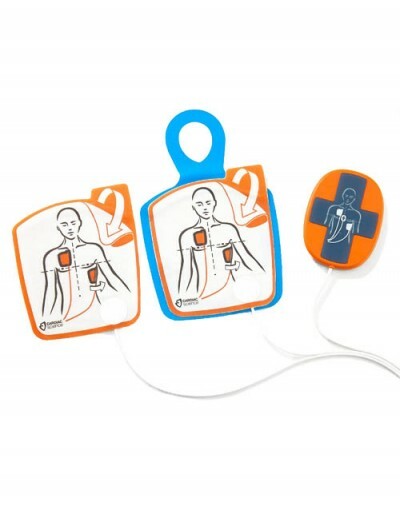 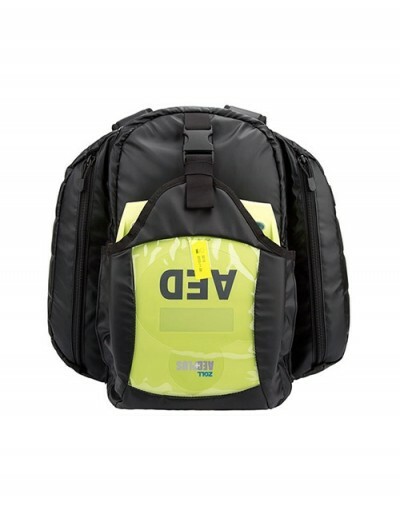 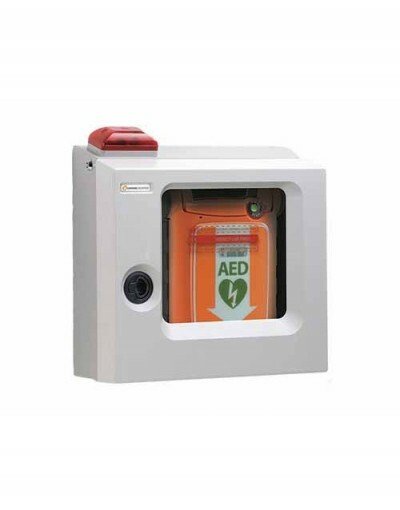 The G5 AED is the ONLY dual language AED on the market and can feature a variety of languages from the factory. 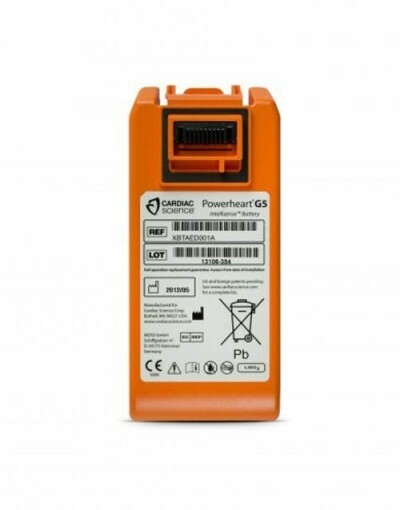 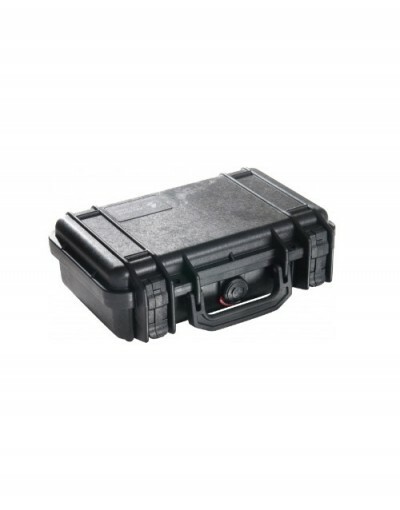 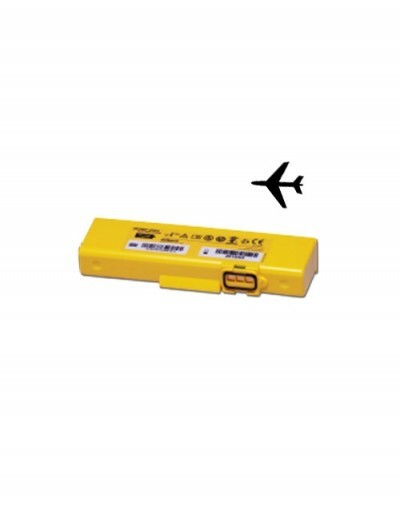 The G5’s battery is medical grade and electodes measure the impedance of the victim to determine the optimal level of shock for the individual’s body type. 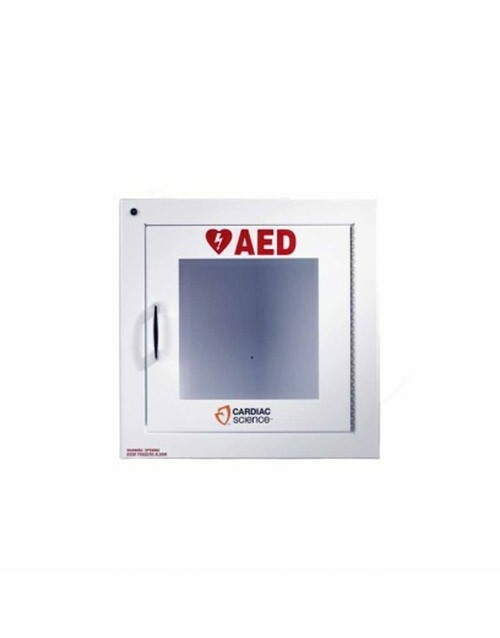 Cardiac Science AEDs feature escalating energy that raise the joule output of the shock if lower-level shocks prove ineffective. 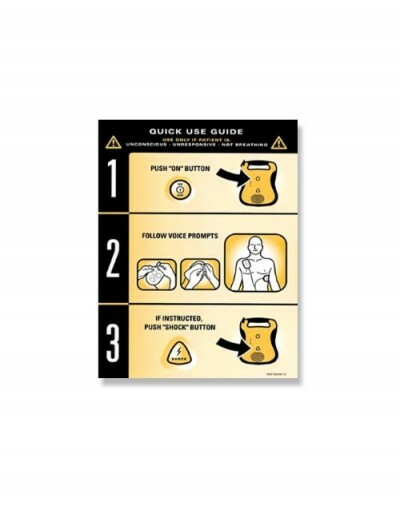 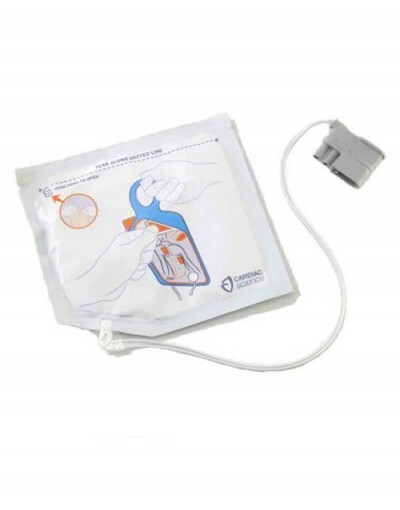 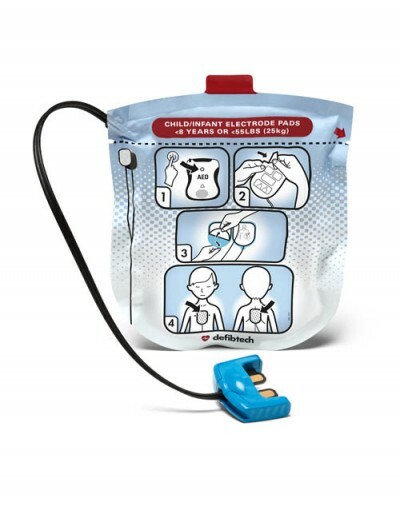 One recent addition to the newest AED on the market is the proprietary Intellisense CPR Feedback through the ICPR electrodes that help the rescuer deliver high-quality CPR. 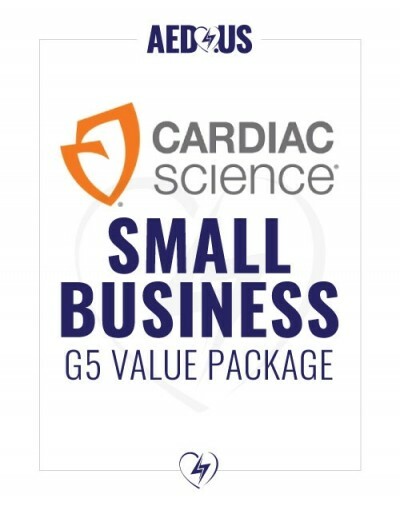 Your Cardiac Science G5 Encore Series is meticulously cleaned, tested and accessorized with a NEW, Factory battery and electrodes. 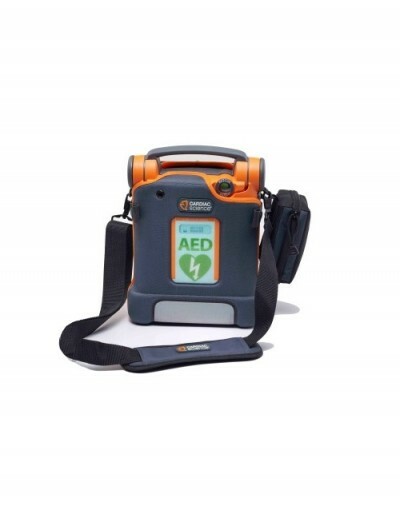 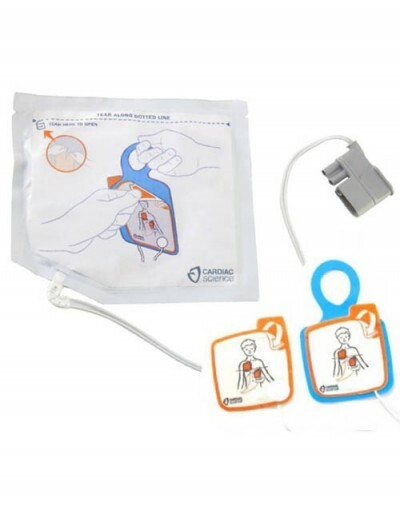 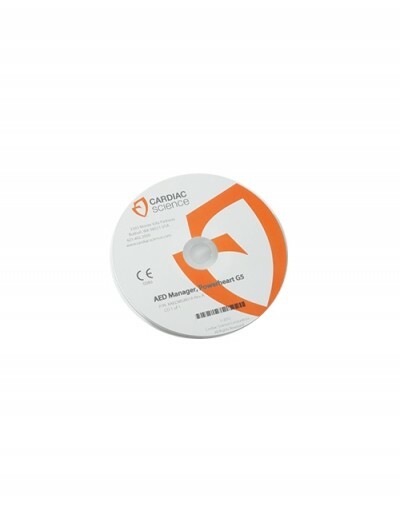 Only after passing our stringent tests is the CS G5 AED allowed the privilege of wearing the Encore Series brand. 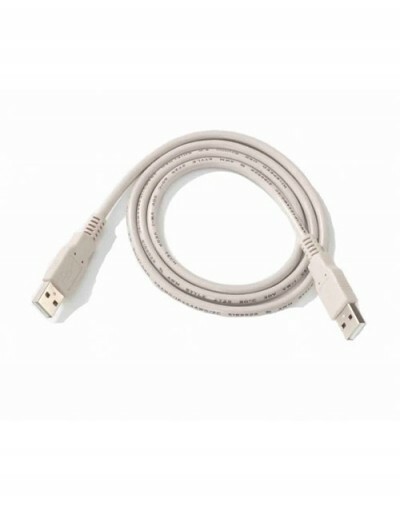 This is the top of the line here. 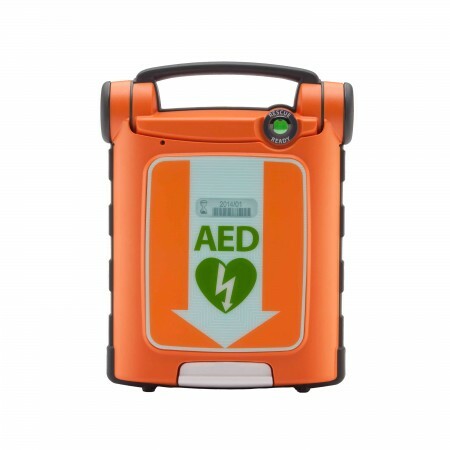 Thank God for these refurbished AEDs I was able to get one for my church.